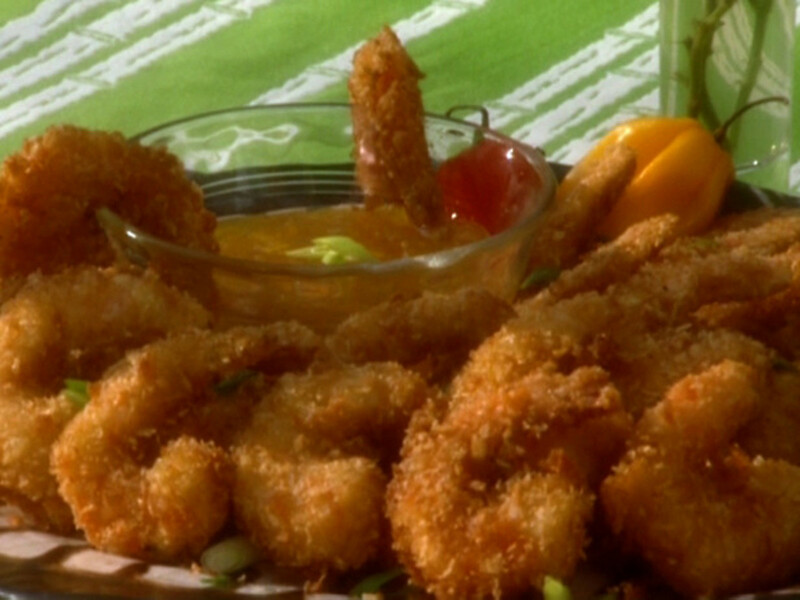 Coconut Shrimp is delicious as an appetizer or a main dish. It does not have to be deep fried! 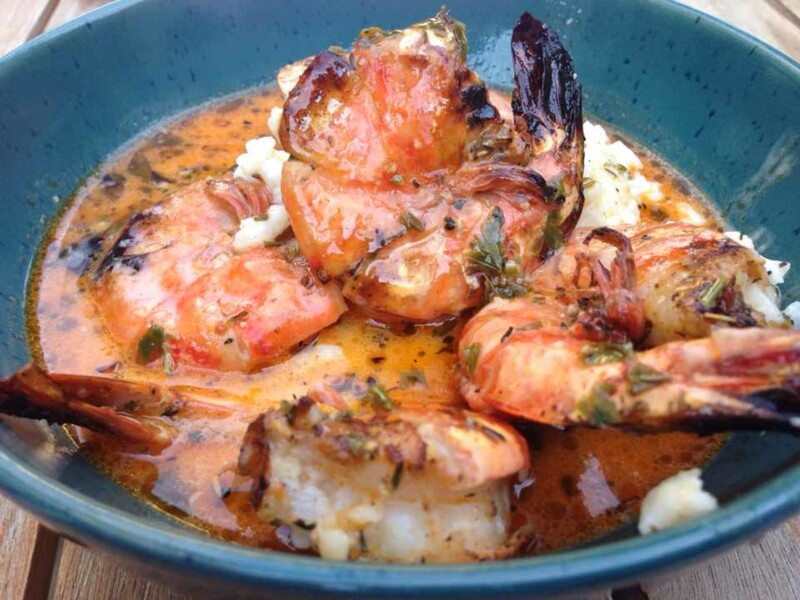 This recipe for Baked Coconut Shrimp is easy, does not taste greasy and is nice and crisp. 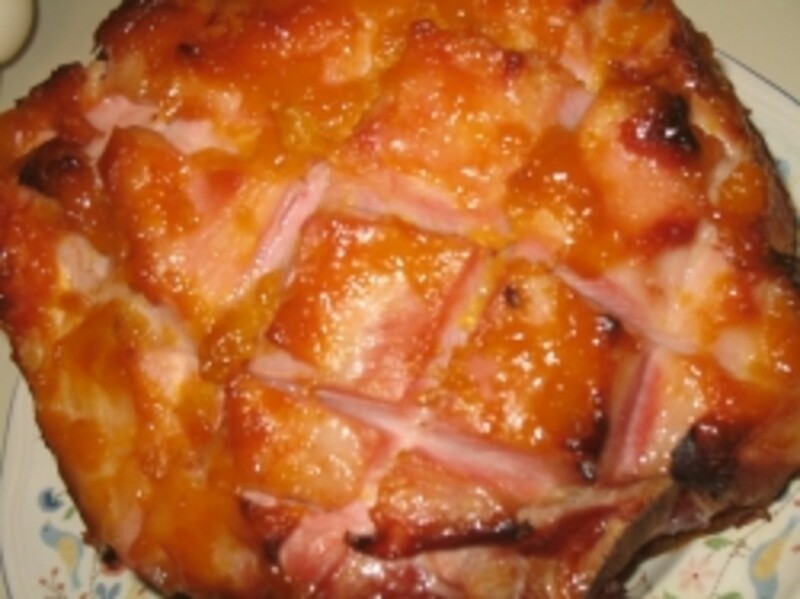 The Orange Marmalade Sauce is a great accompaniment and adds so much flavor. 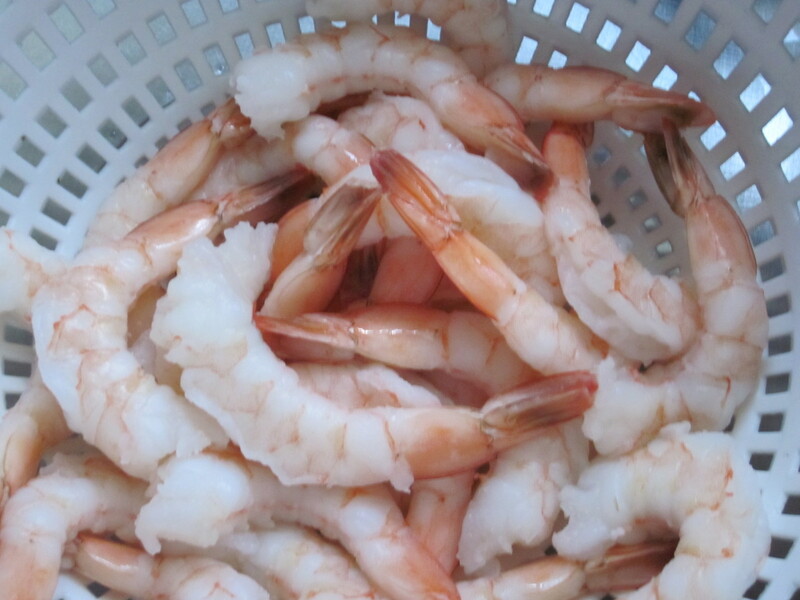 Rinse Shrimp with cold water to Thaw. Pat dry with paper towels. Mix Cornstarch, Cayenne Pepper and Salt. 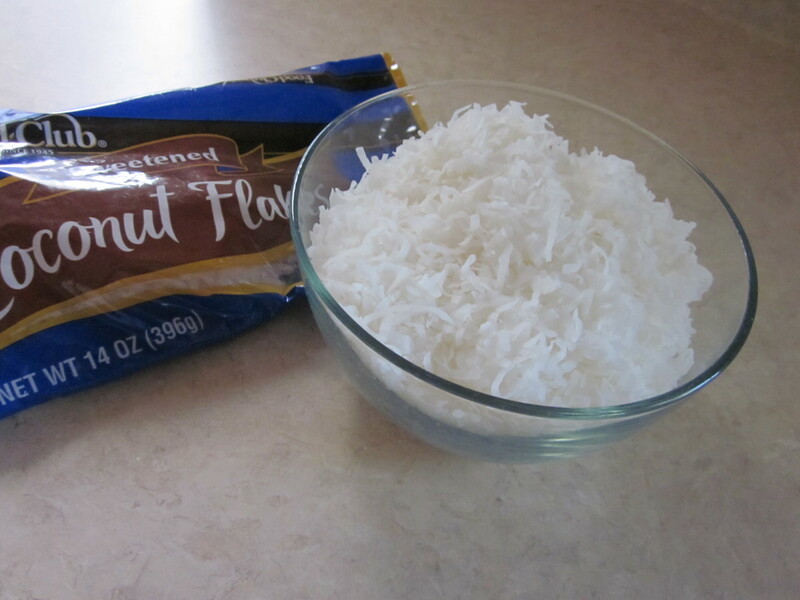 Pour Sweetened Coconut Flakes into a small bowl. Preheat the oven to 400 degrees. Use cooking spray to coat the baking sheet. Thaw the Shrimp and pat dry. Leave the tail on. Butterfly the shrimp by slicing down the back spine with a sharp knife. 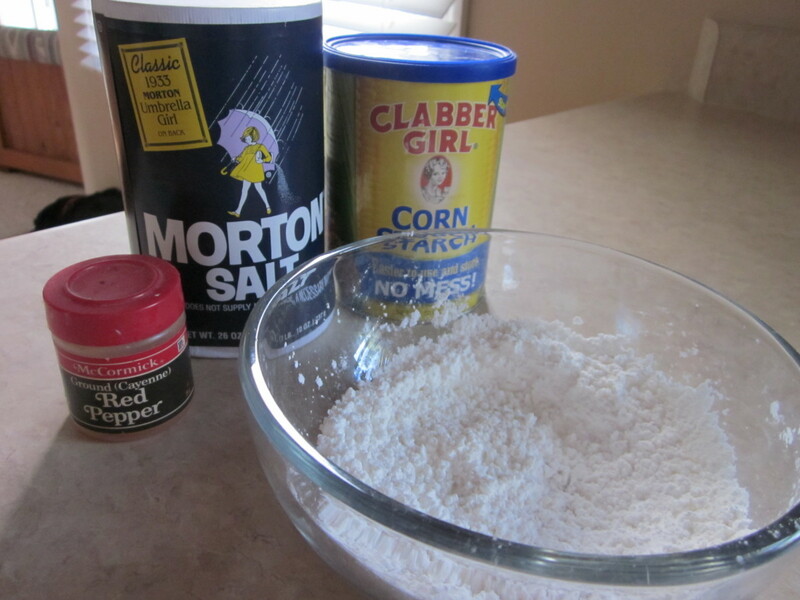 Mix the Cornstarch, Salt and Cayenne Pepper in a small bowl. Pour the Coconut Flakes into a small bowl. Dredge Shrimp in Cornstarch Mixture. Shake off excess. Dip the Shrimp in the Egg Whites, allow excess to roll off. Roll the Shrimp in the Coconut Flakes. Make sure you cover the Shrimp completely. 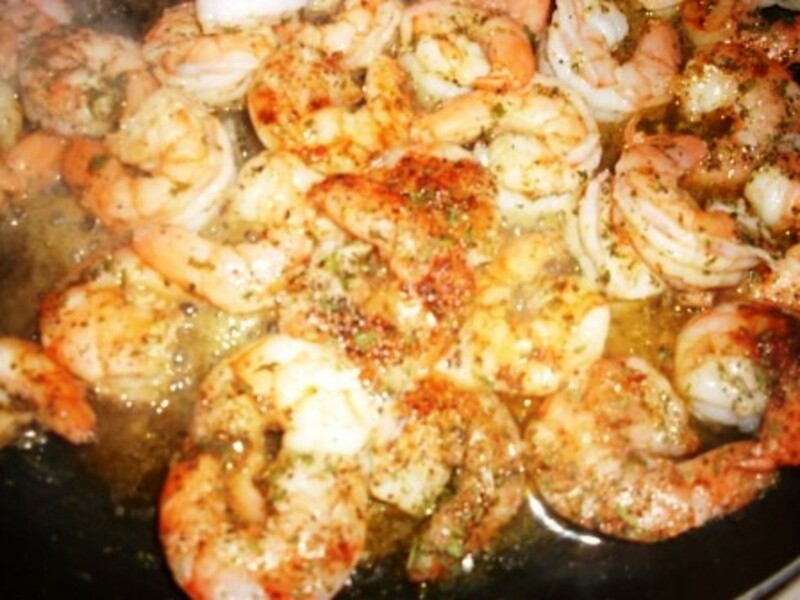 Place Shrimp on the baking sheet that has been coated with cooking spray. Coconut Shrimp ready to go in the oven! 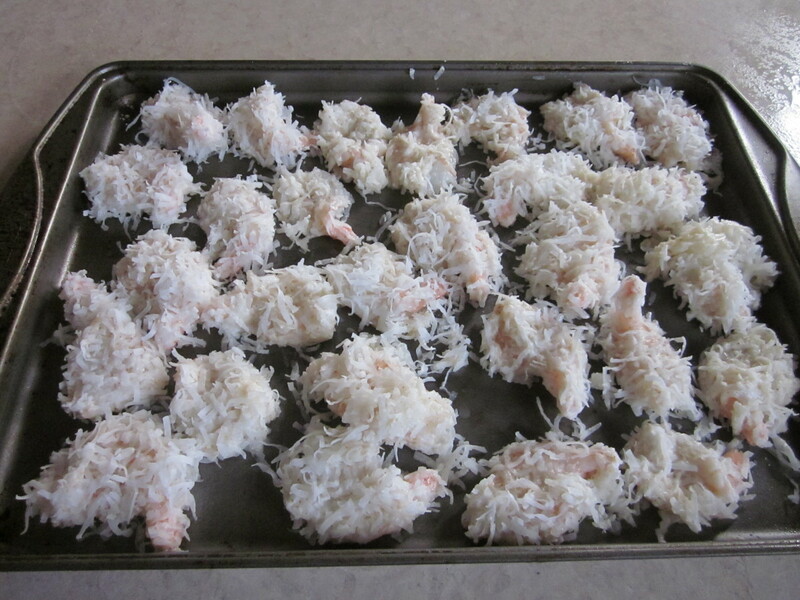 Bake for 20-25 minutes or until the Shrimp is no longer transparent in the center and the Coconut is browned. Flip the Shrimp halfway through the cooking time. Mix all ingredients together. Cover and chill until ready to serve. Absolutely delicious! Thanks, randomcreative! I will check out your blog right now. Bet there are lots of yummy recipes on there! You have a great weekend, too. Happiest of New Years! 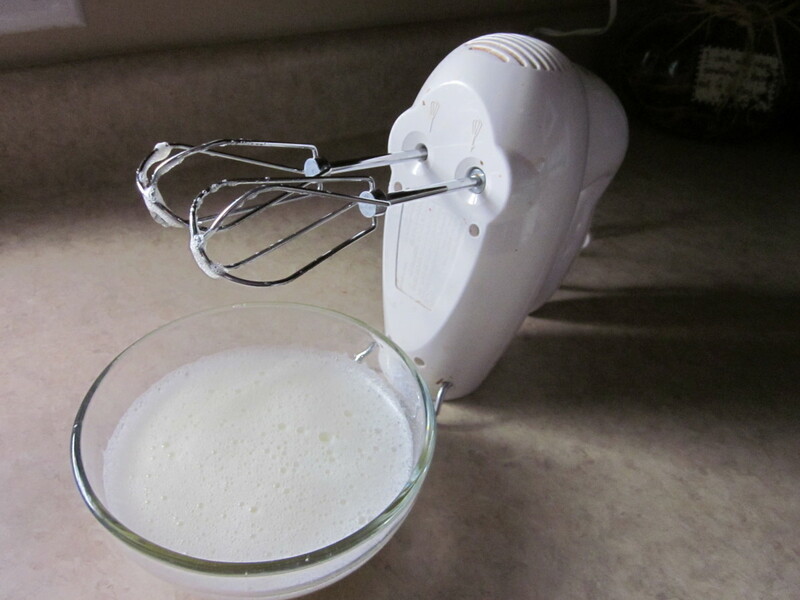 I included this recipe in a recipe edition of my Saturday Link List on my blog today. Thanks, f. I've usually had deep fried coconut shrimp and decided to try something a little less fattening. We were pleased with the outcome:) It's pretty easy to prepare so give it a try! Voted up. This looks really good. 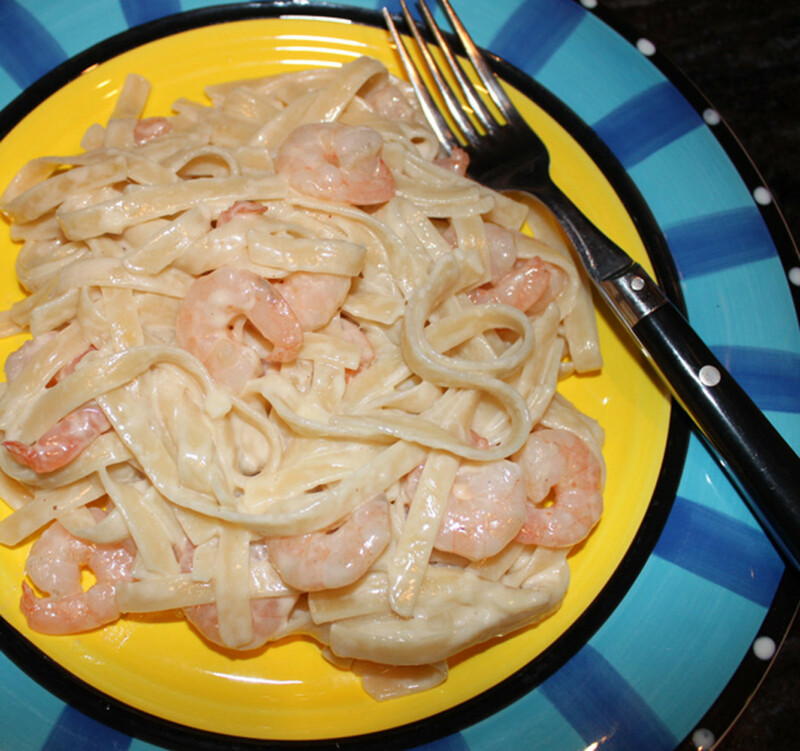 We've had shrimp similar to this when we've been out but we've never cooked it. Sounds like a great recipe idea, anyway. I love coconut shrimp! I have made it at home in my electric fondue pot but have never baked it. I will have to give it a try! Thanks! You can surprise them with a home cooked meal. Enjot! Oh I absolutely will. My girlfriend and my folks both love coconut shrimp from restaurants around here. But I've never actually tried to make it. This recipe seems very simple and it looks delicious. Thanks, thebeast! It really was delicious and so easy to make. I hope you get to try it. This hub is the first to make my mouth water while reading it. Thanks!